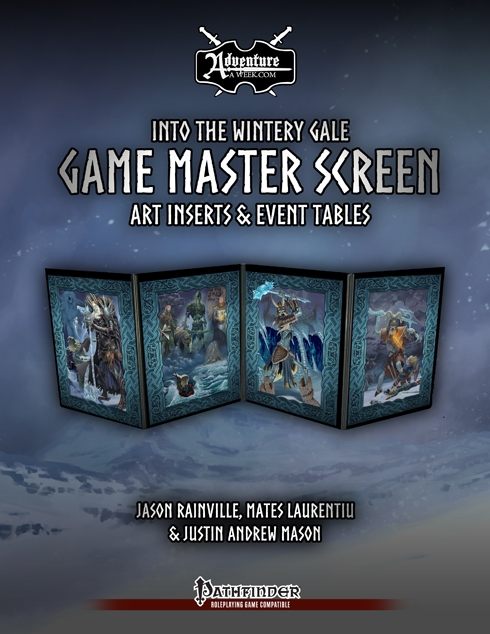 The GM Screen I created for the Into the Wintery Gale mega-adventure by AAW Games/Adventureaweek.com is now available for purchase. 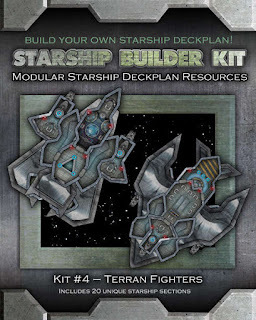 This screen has been designed to work with the Hammerdog Games GM Screen folder. 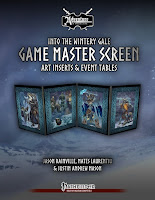 The screen features a composition of amazing artwork from Mates Laurentiu and Jason Rainville. 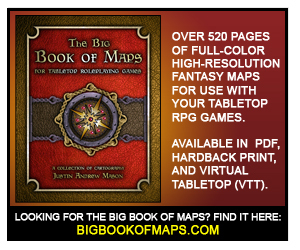 Included for the reverse side of the screen are easy-reference sheets that provide an alternative method of keeping track of the many random event encounters offered throughout the adventure. 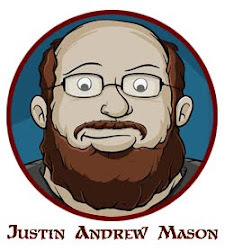 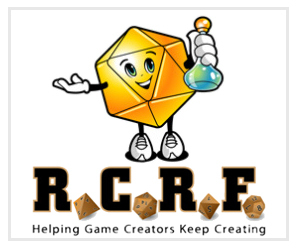 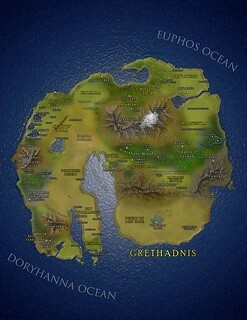 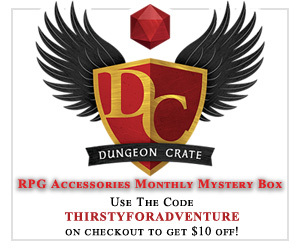 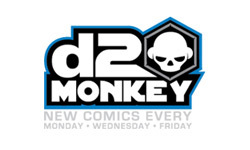 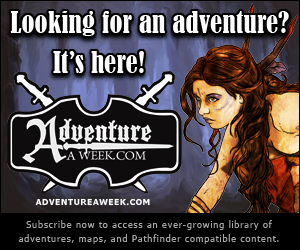 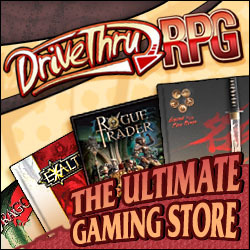 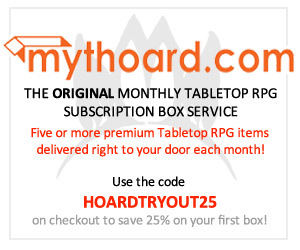 This product can be purchased via Adventureaweek.com, DriveThruRPG, and RPGNow.